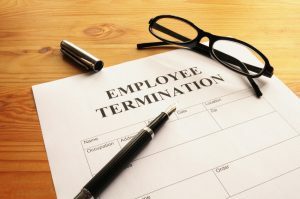 Is My Employer Allowed to Terminate Me Following a Workers’ Comp Claim? Filing a workman’s comp claim takes courage, and I understand. Often, clients express concern that their employers might try to fire them. This is a natural worry for some employees. The good news is that typically, employers will not terminate an injured worker after he or she has been hurt on the job. It is important to know, however, that based on North Carolina employment laws, filing a claim does not ultimately protect you from being fired—so it is true that there is a possibility you could lose your job. If an employer does terminate you, based on the filing of a workers’ compensation claim, there is a good chance that you have a viable retaliation claim against the employer. Make sure you have someone looking out for you and your rights—someone who thoroughly understands North Carolina workers’ compensation laws and how to make wrongs right if you’ve been injured on the job. 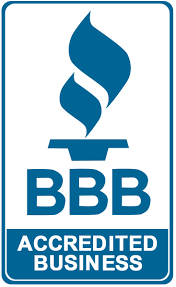 Don’t feel intimidated into not filing the workman’s comp claim that you rightly deserve. With a team like Oxner + Permar, you’ll have years of experience and successful litigation on your side. Throughout your employment, be sure to never give your employer a reason to let you go. Show up on time. Perform your job well. Address your supervisor in a professional manner. If you find that your employer does terminate you after you’ve filed a claim, remember: You don’t need to fight alone. Take every precaution to prevent you employer from terminating you following your workers’ compensation claim—including hiring an attorney for support.